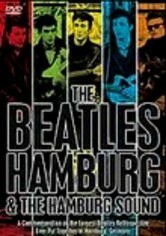 The Beatles may have been dubbed the lads from Liverpool, but it was in Hamburg, Germany, that they honed their performing skills during the late 1950s and early '60s. 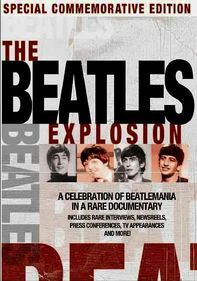 This presentation captures a 2006 celebration of the city's contribution to the birth of pop. 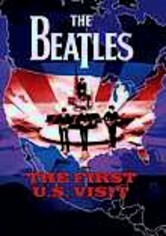 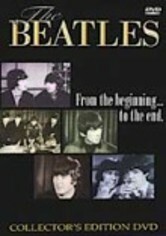 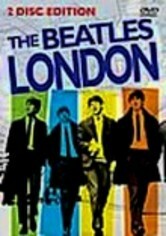 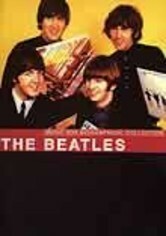 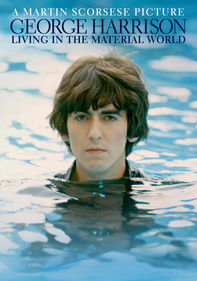 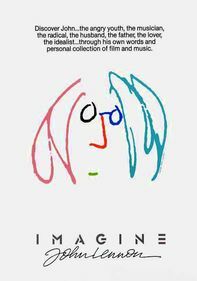 Combining footage of locales associated with the Fab Four with interviews of veterans of that scene, the film provides a fascinating glimpse into the Beatles' early years.